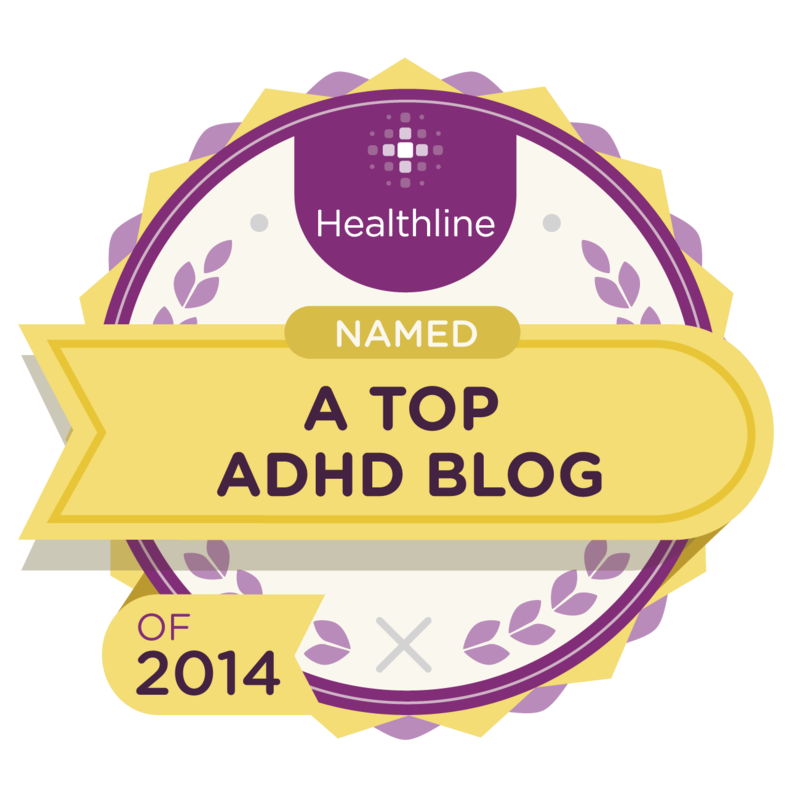 Unlike real-life roller coasters, this ADHD Roller Coaster blog went only up, up, up in 2015! Subscribers and views increased tenfold. Thank you for riding this coaster with me. In 2016, may your lives go only up, up, up. So, here below are the top 5 Most-Viewed Blog Posts (or series) for 2015—with the next 5 next week; to visit the post, just click on the headline. Note: Some posts date prior to 2015 but remained among the most popular. Maybe you missed them! Sparking this post was a news report about young man with a history of Adderall abuse commits suicide. But I’ve long been warning about the risks of Adderall, even when taken legitimately. Bonus: This post includes an excerpt from my first book’s chapter on medication, my grass-roots effort to educate patients. Fellow journalist-turned-mental-health advocate John McManamy and I talk about the Venn diagram of our work — how some people with bipolar disorder (his specialty) also have ADHD (mine), and vice-versa. 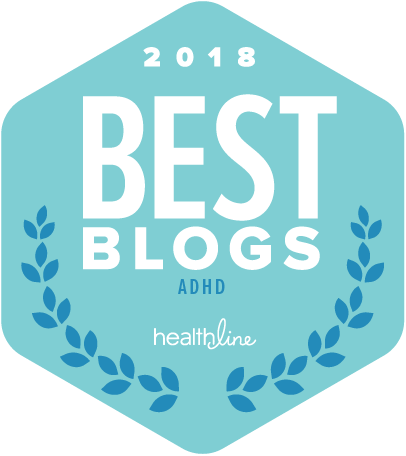 For readers interested in more info on bipolar disorder, I posted this collection of links to essays John had written for his Healthline column on bipolar disorder. Update: John has written a new book on biploar disoder: Not Just Up and Down: Understanding Mood in Bipolar Disorder (The Bipolar Expert Series Book 1). 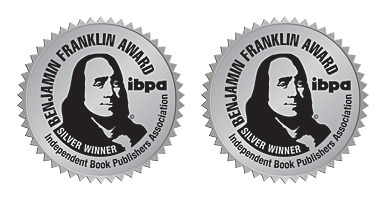 Available in paperback or Kindle. John’s prose is gripping! Especially in conveying what bipolar disorder can feel like from the inside (John has the condition himself). I hope to post an excerpt soon. Many people confuse empathy with other behaviors—sympathy, kindness, or compassion, for example. Empathy is not those things, though it might accompany them. 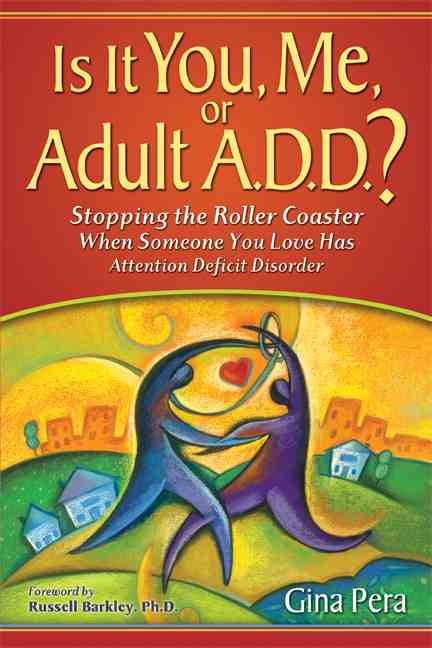 For this post, I excerpted from my first book an item about how ADHD can impair empathy—along with results from a recent study that examined dopamine’s effect on the brain when it comes to empathy. I particularly enjoyed the comments. In particular, those from women with ADHD who wrote of their “overwhelming” empathy as being a massive weakness—because they could not regulate it. 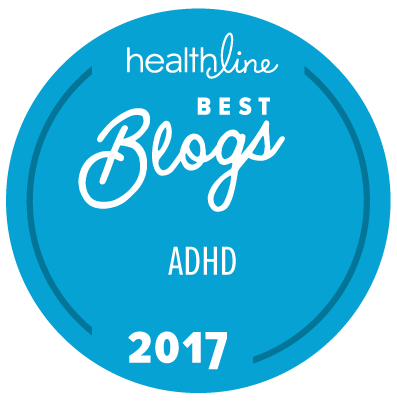 No doubt this dovetails with emotional dysregulation, another risk of poorly managed ADHD. I didn’t have time to cover this story—much less lead a lobbying effort to get the FDA to downgrade the new interior generics. But what else could I do? 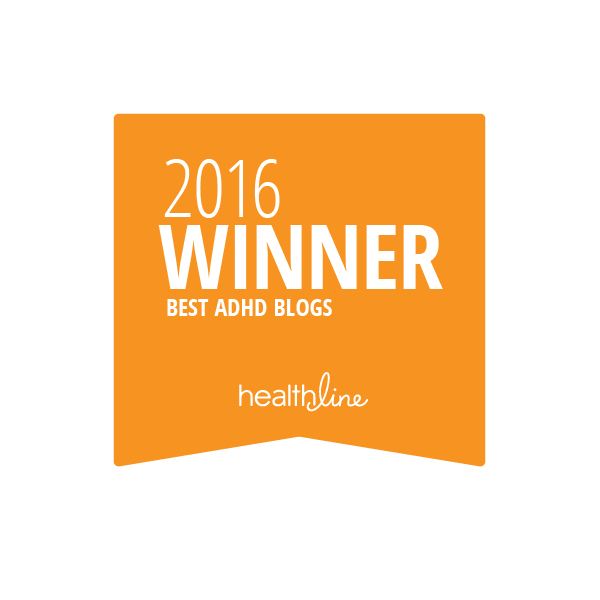 The e-mail coming in was heartbreaking: People with ADHD, young and old, finding their lives going off the rails. Could it possibly be the new Concerta generics? As it turns out, YES, it could. 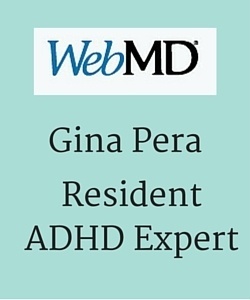 Putting on my investigative reporter hat, I talked to ADHD researchers. They confirmed the problems with the then-new Concerta generics (made by Mallinckrodt and Kremers Urban). Next, I talked to several people at the FDA before finding an extremely helpful assistant to the director. When I relayed the problems reported to me, she suggested that I open an FDA MedWatch complaint. I did, and urged readers to file a complaint. And they did! Check out the first-hand stories I collected from blog comments. 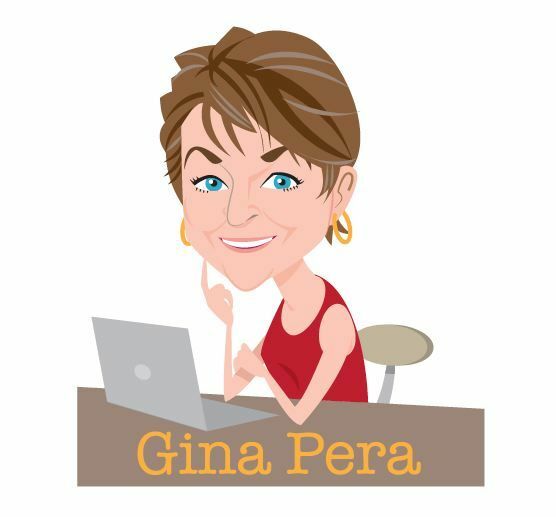 Months later, the FDA formally downgraded the generics—great news for those whose insurance companies had forced them to take the generics rather than brand Concerta. By then, the story had gotten so complex I wrote a Q & A summarizing the major points. You can read the saga from beginning to end by clicking on the headline above. 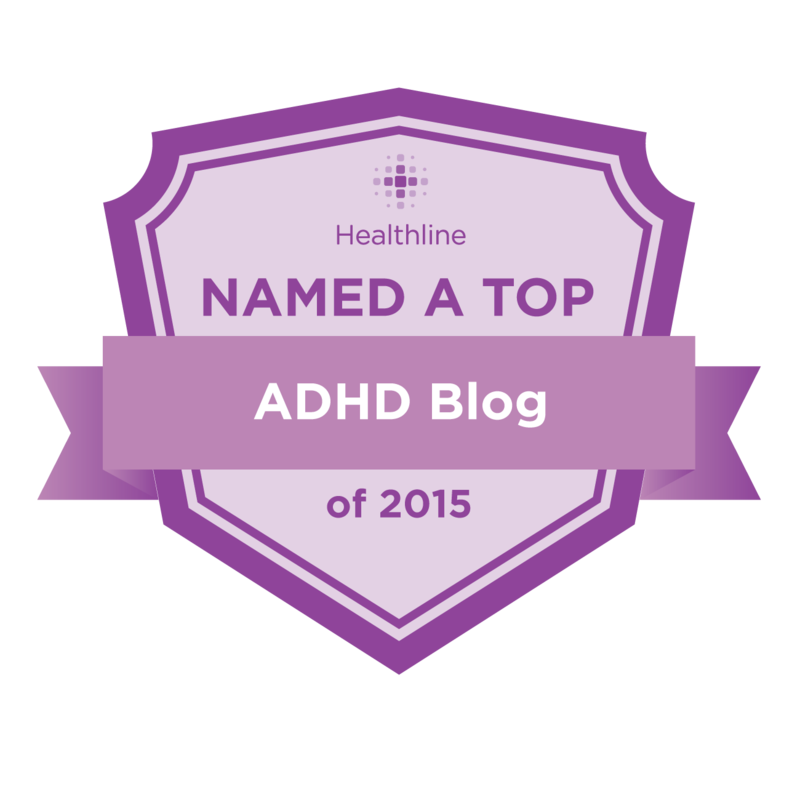 In 2015, the classic book Understanding Girls with ADHD underwent a massive updating. Its co-authors, developmental pediatrician Patricia Quinn and psychologists Kathleen Nadeau and Ellen Littman, outdid themselves. 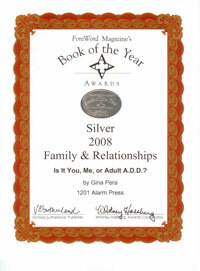 With this revision, they incorporated the recent research on girls with ADHD and expanded their sage advice to parents. Might I share an excerpt of this must-read book, I asked. Dr. Nadeau responded with something even better: a personal essay. Next time: 6 through 10 of the most popular blog posts for 2015! I always welcome your comments! 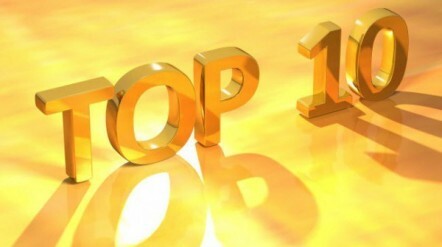 You should take part in a contest for one of the most useful websites online. I will recommend this web site!